A groundworker who loaded up his car with ladders for work after drinking alcohol was banned from driving for 27 months at Inverness Sheriff Court yesterday. 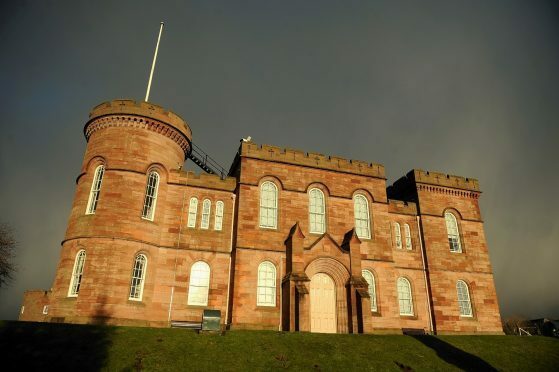 George Mackenzie, of Birchwood Terrace, Inverness, told police that he had not had a drink for three hours previously – but the 31-year-old was still over three times the legal limit when breathalysed. Mackenzie admitted driving with excess alcohol on Upper Kessock Street on October 16 this year and was fined £600. He also admitted a similar previous conviction in 2008. Sheriff Gordon Fleetwood allowed Mackenzie to apply for the drink driver’s rehabilitation course which, if he successfully passed, would reduce his ban by six months.